Activision wants any upcoming Call of Duty games to be of the highest quality, which is why they've announced a new three studio rotation cycle that gives each developer three years to develop and fine tune their game. The new addition to the regular Call of Duty release cycle is Sledgehammer Games, which co-developed Modern Warfare 3, fitting alongside Treyarch (Black Ops 2) and Infinity Ward (Ghosts). As has been the case for many years, Call of Duty games will still be released annually, but the new move will hopefully mean each title is more innovative and more polished than the last. Activision Publishing CEO Eric Hirshberg said the move will also "give our content creators more focus on DLC and micro-DLC which, as you know, have become large and high-margin opportunities and significant engagement drivers." Sledgehammer games will be the developer for this year's Call of Duty game, which Activision Blizzard CEO Bobby Kotick described as the "perhaps the best Call of Duty game ever created." Rumors point to the upcoming title being a new installment in the Modern Warfare story arc, although no details about the game were revealed. 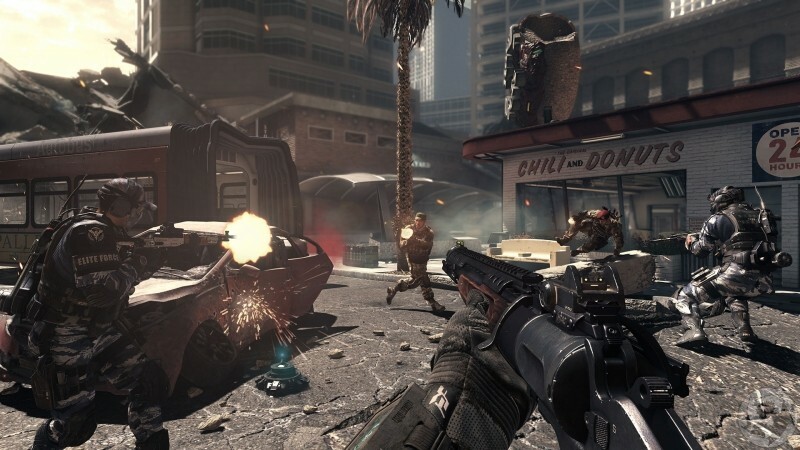 Many video game fans believe the Call of Duty series is already quite derivative, despite each title raking in huge amounts of sales and millions in profit for Activision. Hopefully the new three-studio, three-year rotation will bring back the spark that made some of the earlier Call of Duty games so well loved.